As the prospect of Todd Frazier to the Red Sox has dissipated, Boston’s bats continue to struggle in the power department. Over the last 14 days, the Red Sox rank last in all of baseball with a .105 ISO. This complements a painfully-low season home run total of 94, good for last in the American League. Despite owning the second-best record in the AL, Boston’s lack of extra-base hits makes the team incredibly frustrating to watch at times. But who is the culprit? Matthew Kory took a look at Boston’s low power trends in April and noted the losses of both David Ortiz and Travis Shaw, two productive power bats. He also brought up the early season flu bug that went through the Red Sox clubhouse and impacted some power producers. It was tough to grab a large enough sample in April to conclude that the Red Sox simply didn’t hit for much power anymore. But 95 games into the season, that notion is coming into fruition. The logical assumption would blame Boston’s power drop off on the losses of Ortiz and Shaw, who combined for 54 homers in 2016. But if we take a look at Boston’s consistent starting hitters from both 2016 and 2017, the decline in individual power numbers is evident. As shown above, this group of players is underperforming this season against its 2016 ISO averages. Mookie Betts is on track to almost exactly match his 2016 home run total, while Hanley Ramirez is set to fall a couple of homers short. Bradley missed 12 games earlier this season, setting him back a bit, but PECOTA projects him to finish six homers shy of his 2016 total. That trio doesn’t pop off the page as power letdowns, but Boston’s middle infield pair has sharply declined its power output. Neither Pedroia nor Bogaerts have come close to amounting to even a third of their respective 2016 home run totals. I took a look at some Statcast data to see if something has changed. Pedroia is an interesting case, because his fly ball rate has actually risen from 26.8 percent in 2016 to 31.3 percent this season. But his infield fly ball percentage has seen a corresponding uptick. 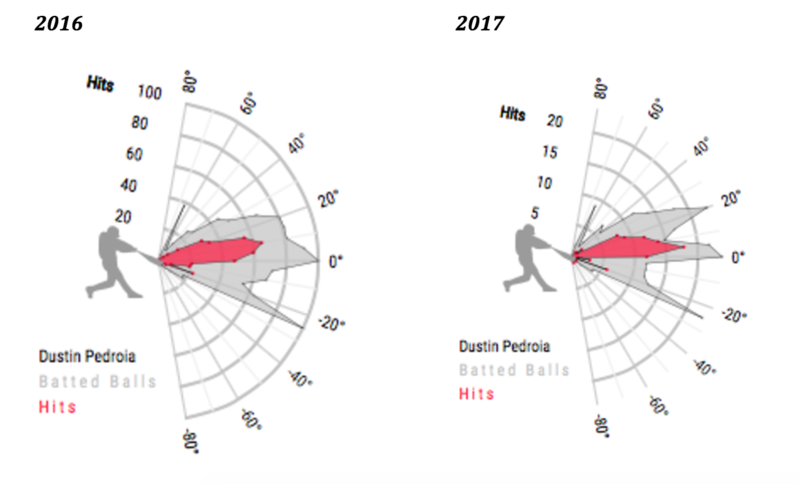 As evident above, Pedroia was hitting many more line drives in 2016. The ultimate killer is his HR/FB rate, which has split in half this season. 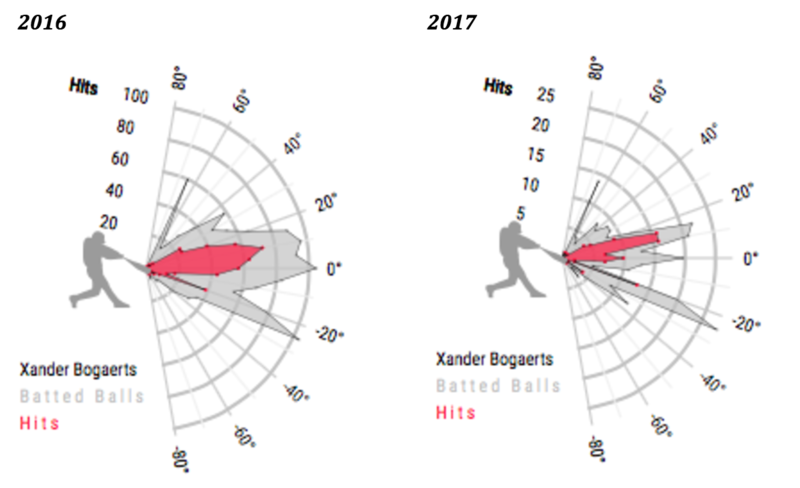 The downfall of Pedroia’s HR/FB ratio translates over to Xander Bogaerts’ batted ball data as well. His ratio is down from 11.4 percent in 2016 to 7.4 percent in 2017. Bogaerts is loading up on ground balls, which accumulate nearly 50 percent of his batted balls. 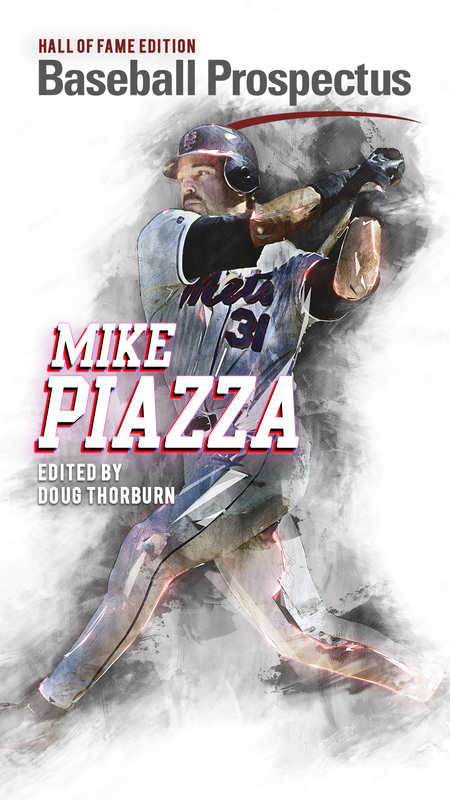 His fly ball rate is down five percent from 2016, and his hard contact rate is hovering just around 30 percent. That being said, Bogaerts and Pedroia still hold batting averages around .300 and TAv’s around .280. After all, in scouring the leaderboards, both players land among the top 15 singles hitters. Overall, the combination of individual numbers from Boston’s core and the loss of two power producers leads to an intriguing case. The Red Sox have enough weapons on offense to produce MLB’s eighth best VORP (186.6), but they can’t seem to put the ball over the fence. Another interesting point is the factor of Fenway Park, a widely recognized bandbox for both righties and lefties. 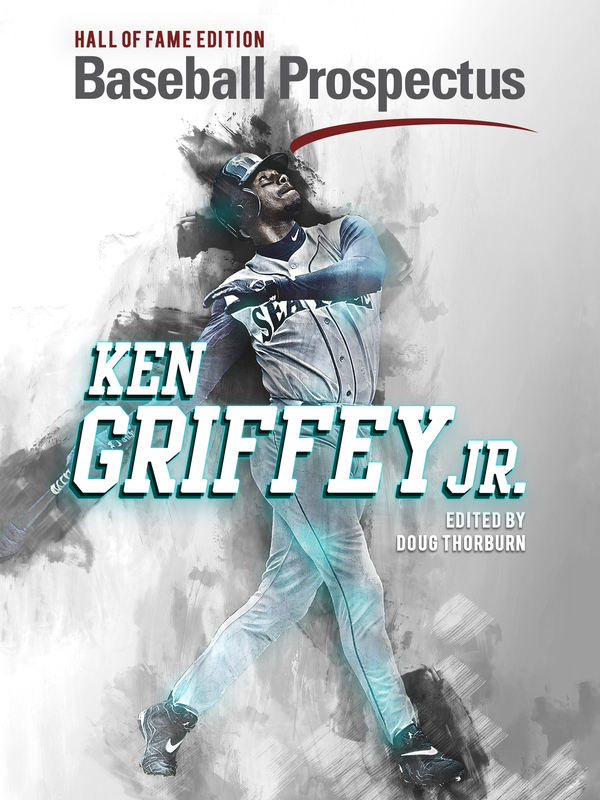 Baseball Prospectus runs a stat called Ballpark Factor (BPF), which is centered around 100, with numbers above and below representing the percentage that run-scoring was increased by the mix of parks a team has batted in. The Red Sox consistently rank in the top 10 of this list. In 2016, Boston ranked first with a 112 BPF. This season, they rank 16th with a 100 BPF, which notes that the Red Sox’s run production hasn’t increased nor decreased because they play at Fenway. The lack of power hasn’t killed them to this point, but come playoff time, the Sox will inevitably be facing better pitching. 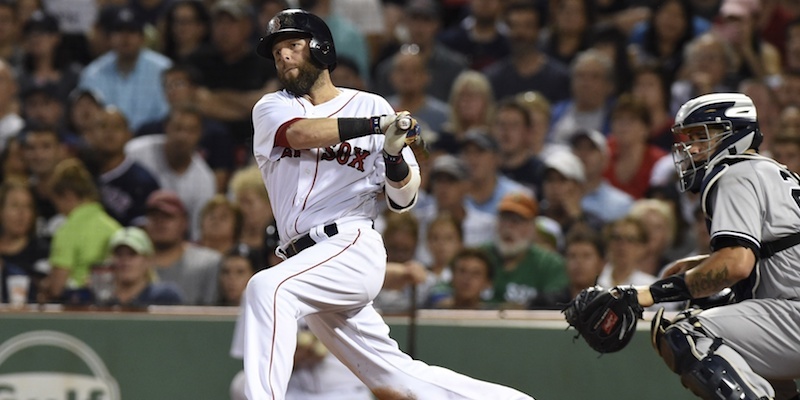 Time will tell whether Boston can turn around its power numbers, but a new third baseman would almost certainly lead the Red Sox in that direction. Charlie studies journalism and political science at The University of Missouri. He covers sports in Chicago and Columbia, Mo. for The Associated Press and writes with Baseball Prospectus. The Red Seat, Episode 46: Miguel Cabrera to the Red Sox?